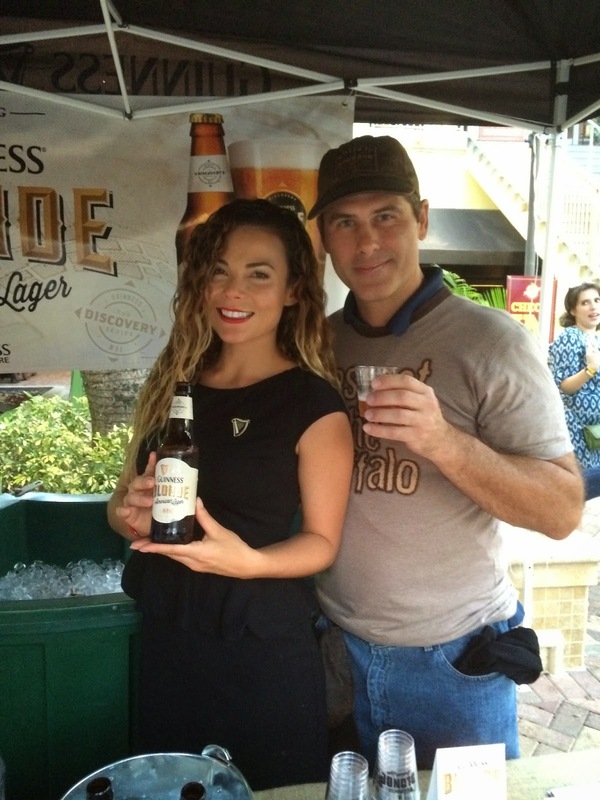 I was invited to Guinness' launch of their new Guinness Blonde American Lager at Biscayne Tavern last week. Unfortunately, I wasn't able to make it as I was down the shore vacationing with my family. 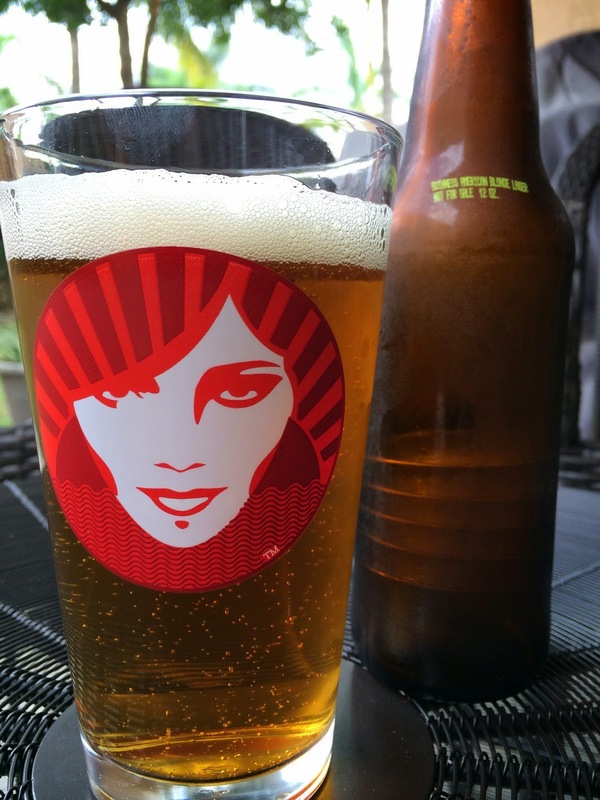 Blonde American Lager is the first in a new series called the Discovery Series. As I was unable to make the tasting, I figured out a way to have a few samples waiting for me when I returned from my trip. But when I opened the box, there were two unlabeled bottles and no supporting marketing materials. I pretty much figured that one of you guys sent me some homebrew to check out (which is fine). 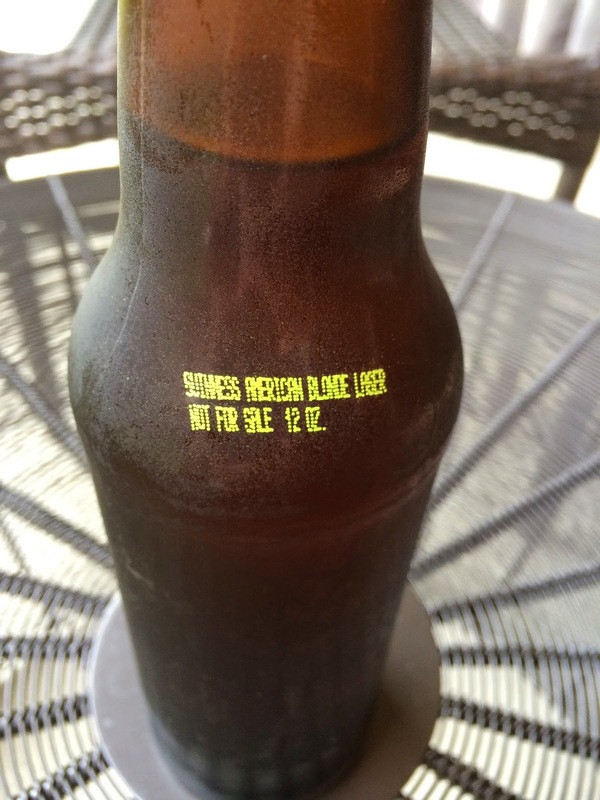 I did finally find a stamp that told me it was Guinness and that it's a sample not for sale. I don't know a lot more other than it's brewed in Latrobe, PA (I saw a few reputable places online say that). I grabbed my new Concrete Beach Guinness drinking glass and cracked open one of the bottles. Grainy, buttered toast aroma. Flavors start the same, with lots of grain and more of the buttered toast, lightly sweet. Hints of vanilla and butterscotch fade in and out, along with hints of fruit. A grassy bitterness answers the initial sweetness, nicely balancing the beer. Good body, nice prickly carbonation. More of that fruity apple lingers in the aftertaste. Pretty good. I liked it!